"..seven seasons of secrets come tumbling out in the two-hour series finale of Freeform's original TV series “Pretty Little Liars,” airing June 27, 2017. "...will sit down for an hour-long uncensored tell-all after-show to discuss all of the series’ tightly held secrets, behind-the-scenes insights, and top moments..."
"...fans have followed the story of 'Aria', 'Spencer', 'Emily', 'Alison' and 'Hanna' as they navigated high school, love, loss, adulthood, and of course, numerous masterminds who want nothing more than to destroy them. "It’s a miracle that they’ve been able to find any happiness along the way. 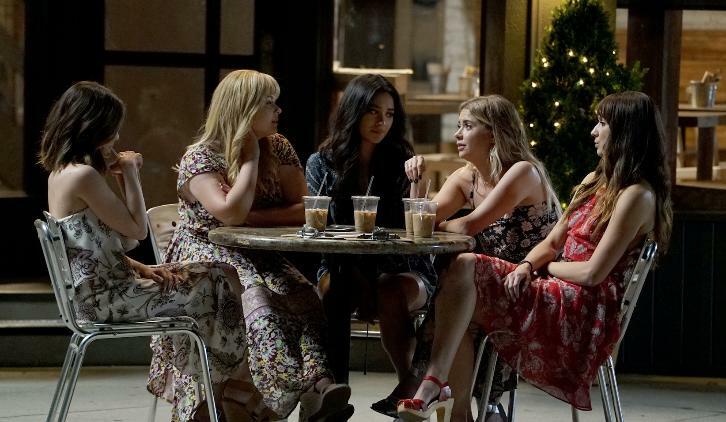 But as the show comes to an end, the 'Liars' are currently anything but happy as 'A.D.' 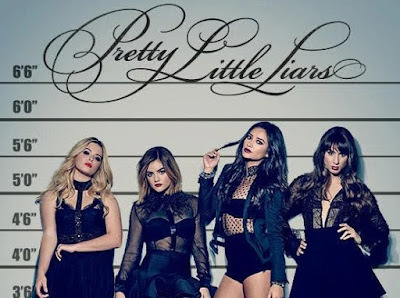 continues to mess with their heads, their lives, their relationships and their trust..."
"Pretty Little Liars" is produced by Alloy Entertainment in association with Warner Horizon Television and is executive produced by King, Oliver Goldstick, Leslie Morgenstein, Charlie Craig and Joseph Dougherty.